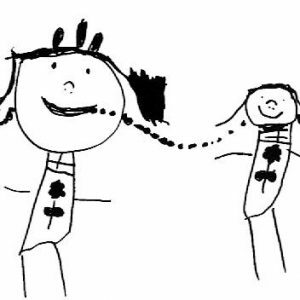 The Reggio Emilia Australia Information Exchange (REAIE) is a national reference organisation for the educational project of Reggio Emilia in Australia, and an invited member of the Reggio Children International Network. REAIE draws on the Reggio Emilia Educational Project as the ongoing catalyst for thinking, research and advocacy in Australian educational settings. We know that children are born with amazing potential and capacities: curiosity, a drive to understand, the ability to wait, to wonder and to be amazed, the capacity to express themselves in many ways. What kind of schools and what kind of teachers do we need to support these capacities in all children? 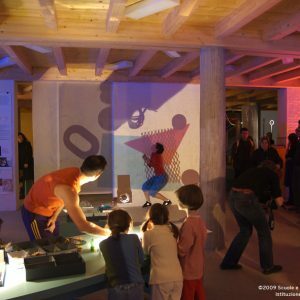 REAIE believes that the schools in Reggio Emilia demonstrate what is possible when a society that values human potential, relationships and the power of imagination, educates its children. We are a community of educators, thinkers, creatives and policy makers, inspired by the educational project of Reggio Emilia. Access your membership account here. REAIE is a leading national reference organisation for the educational project of Reggio Emilia in Australia. We offer study tours to Reggio Emilia, workshops, conferences and private professional learning opportunities. We stock a range of publications by Reggio Children, alongside Australian and international resources relating to the educational project of Reggio Emilia. Our national conferences, local meetings, workshops and tailored programs promote dialogue, professional learning and research about the educational project of Reggio Emilia. Join fellow educators at an REAIE Network Meeting to explore the possibilities of the Reggio Emilia educational project in your unique local context. Read about projects and provocations of the REAIE community in our journal The Challenge, published and distributed to members 3 times a year. From time to time, current employment opportunities in Reggio-inspired centres and schools in Australia are advertised on this site. 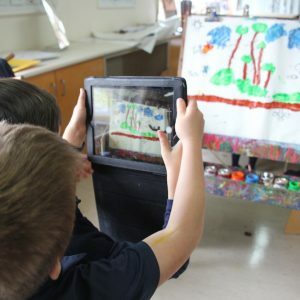 BECOME A MEMBER of a community of educators and advocates, inspired by the educational project of Reggio Emilia, and dedicated to REsearch for a new culture of childhood in Australia. Learn more about the educational project of Reggio Emilia and the work of its coordinating body Reggio Children. 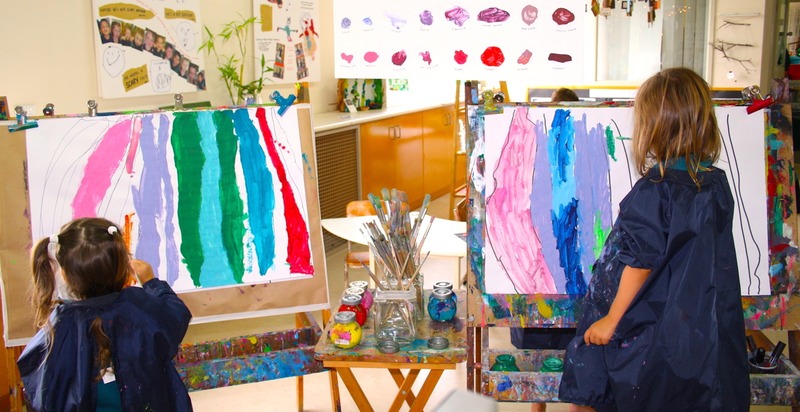 Find out more about Reggio-inspired schools and child care centres in Australia, including tips for finding a centre of learning for your child.